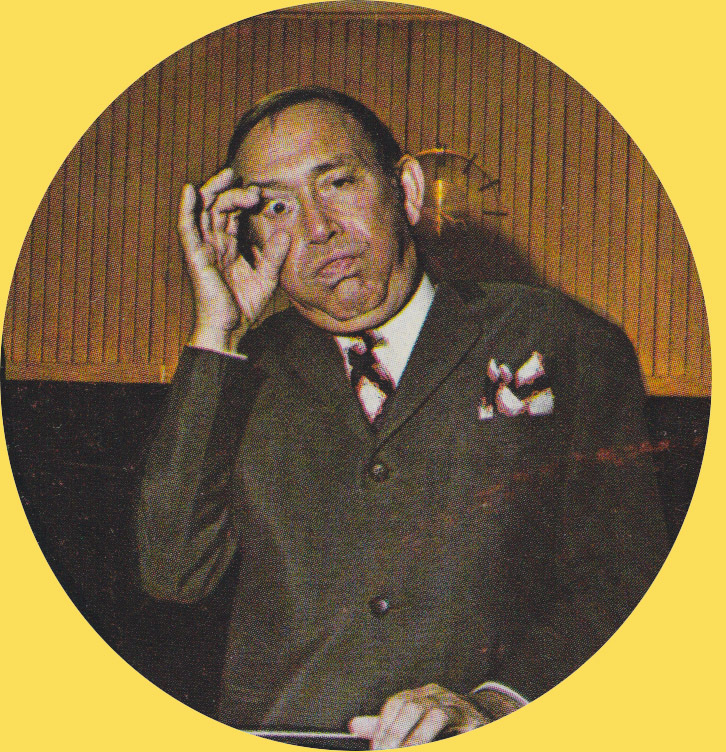 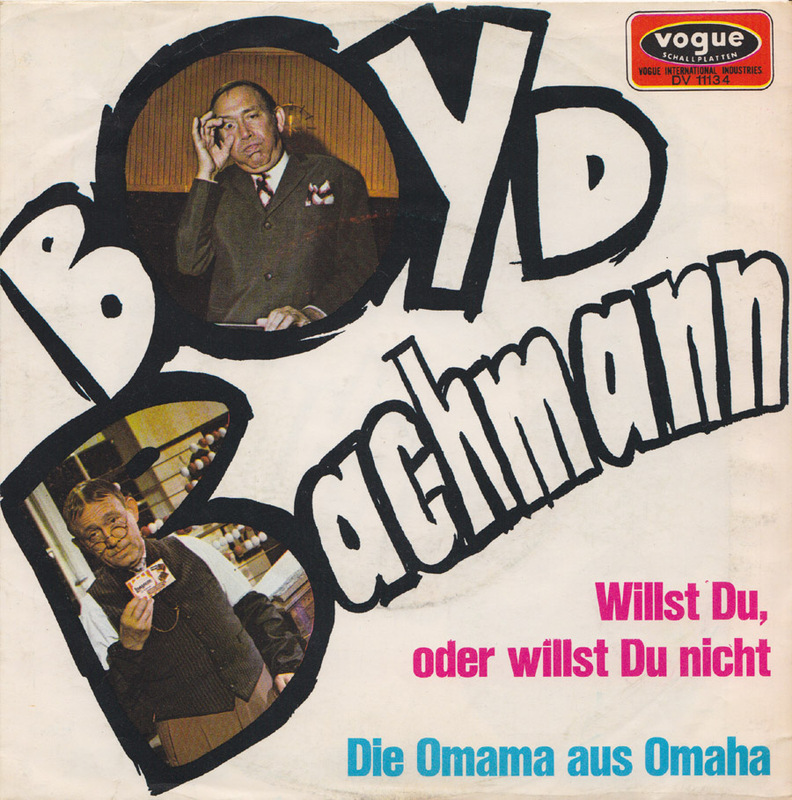 By 1970 Boyd Bachmann, the handsome former Danish king of swing, had fully transformed into a wacky old comedian. 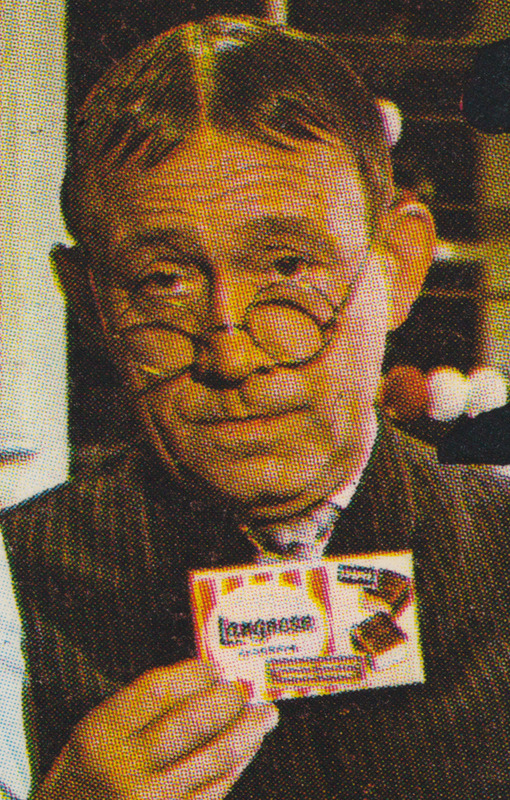 He even appeared in a major advertising campaign in movie theatres, selling Langnese ice cream. 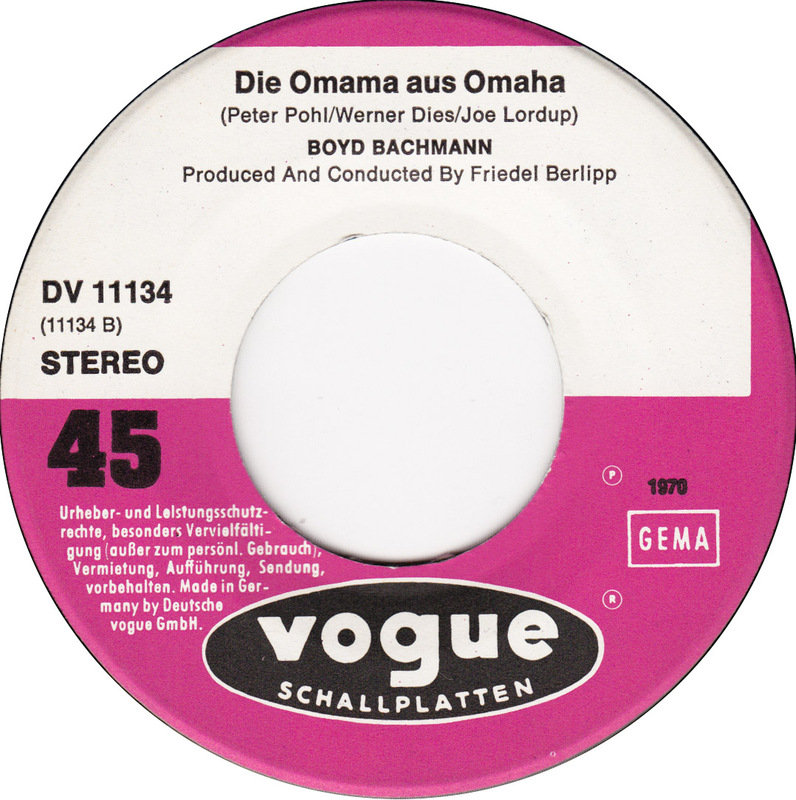 A picture of him holding a Langnese ice cream box miraculosly even made it onto this record sleeve.